The Drug Enforcement Commission (DEC) says the country is not issuing any licenses to farmers to cultivate cannabis in the country. 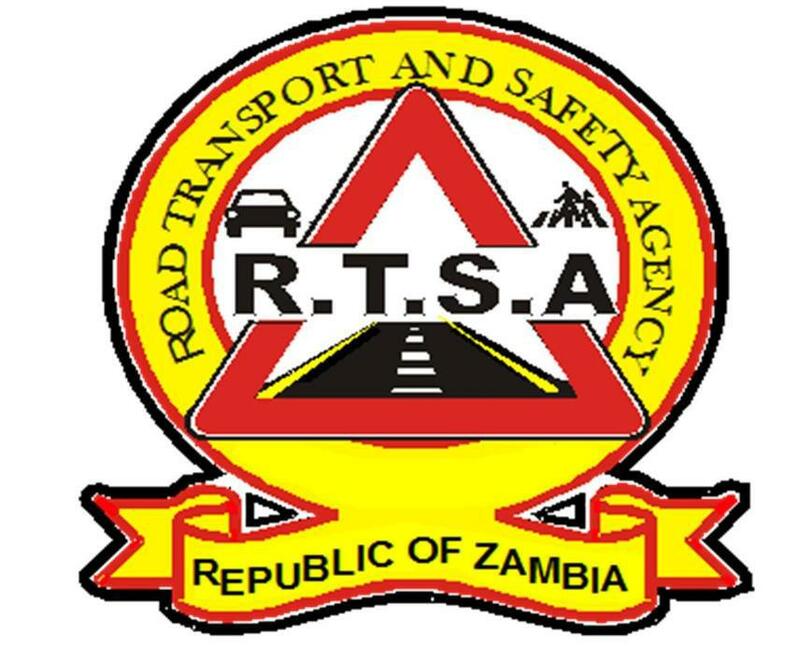 DEC Public Relations Officer Theresa Katongo said the constitution provides a section that allows people to cultivate cannabis for medicinal purposes but no such license has been issued so far. 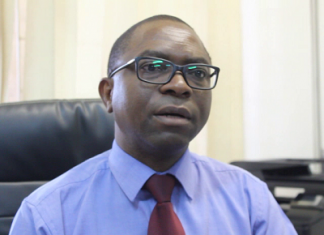 “If you remember some time back, the Ministry of Health announced that this is when they are looking at the need to cultivate cannabis for medicinal purposes but as a commission, we haven’t yet heard the results or the findings on whether it is necessary or not,” Katongo said. Ms Katongo revealed that the commission has been conducting sensitization programmes in various communities and is currently working with chiefs in rural communities after the realization that most of the cannabis is grown in rural areas. We go out in the field, be it in all levels of the education sector Primary, Basic, Secondary and tertiary spreading the news on the dangers of cultivating cannabis illegally,she said. Meanwhile, Green Party President Peter Sinkamba said cannabis could be legalized for medicinal and industrial purposes. He said cannabis can be used to support and improve the livelihood of the people if only it could be converted from illegality to being legally cultivated. “We have all the figures in terms of importance to that business to the national economy and to the general welfare of the people of Zambia. What remains is to convince the people that the Green Party has a good message,” Sinkamba stated. 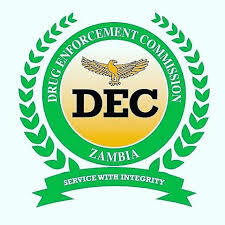 On 13th March 2019,DEC arrested two people in North-Western Province for cultivating and trafficking in over 1.5 tons of cannabis, contrary to the laws of Zambia. Am a media trainee, finding interest in writing news articles, editing and any communication oriented practice.